It was a mammoth weekend, with many highs at the Reem Acra World Cup Final! As ambassador for the competition, myself to compete plus the aussies- Mary Hanna and wife Lyndal- it was to be a big weekend. 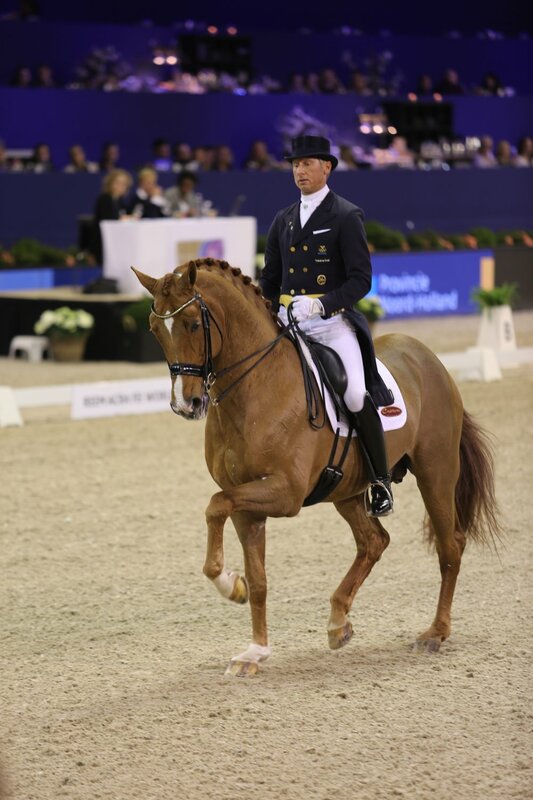 Scandic showed despite his years of experience, that he can still shake up the ranks, finishing in third position with 76.4% in a close battle between the top three in the Grand Prix. The noise as we entered the arena sent goosebumps up my skin, as the crowd stomped and cheered as we came into the arena. Scandic has a bold personality, and sometimes this comes to the foreground, but this is also a reason why I love this horse... simply... he is who he is and for me thats the most important thing as I want him to be confident to be himself..
Scandic produced super piaffe, passage and transitions, and very good pirouettes, but could not keep a lid on his enthusiasm through the corner by M. Powered up, Scandic let rip out of the corner twice in canter, showing he is still wanting to go in the arena!. The massive atmosphere played its toll on Scandic in the final and was a tad too hot. I was unable to settle him in the walk, costing valauble points. Again Scandic showed his highlights, but I rode keeping a lid on it and the results showed this. 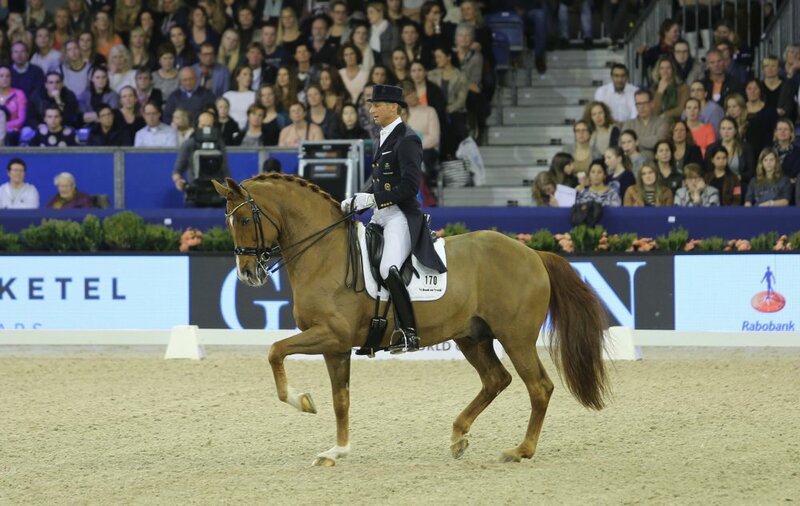 I would not change the atmosphere in Göteborg as this makes for so much fun and I love to ride in such a competition. But horses are horses, and some days it does not work in your favour. Still, I was super happy to finish in 4th position with a score of just under 80%. Thanks to my Mum, Margerita, and Marie Haward for coming to support me!. Lyndal competed in her first ever World Cup Final. With only 5 days to prepare, she jumped at the chance to ride and did herself proud. 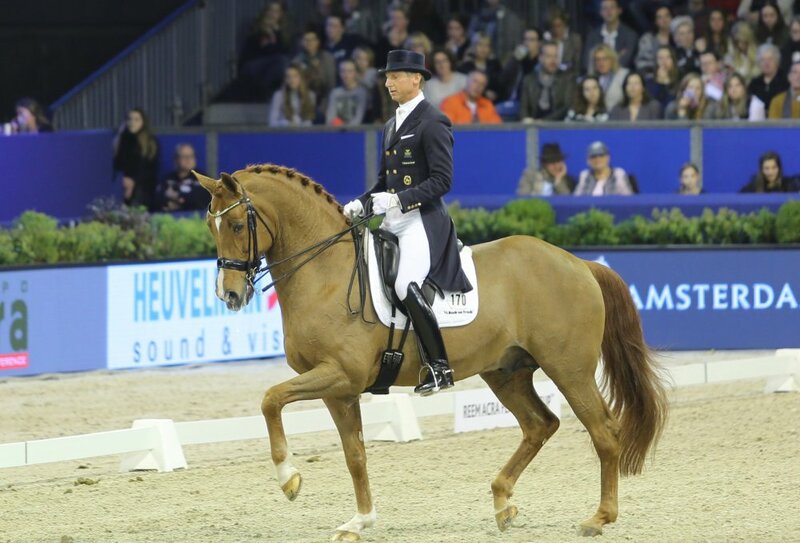 Finishing in 12th position in the Grand Prix with 71%, the duo got their mojo in the Kur and did a super job to go up a place and get a score of 73.6%. Lyndal and Sandro Boy are working on keeping everything more consistent and easy, and this is showing in the points and I am very proud of my wife. 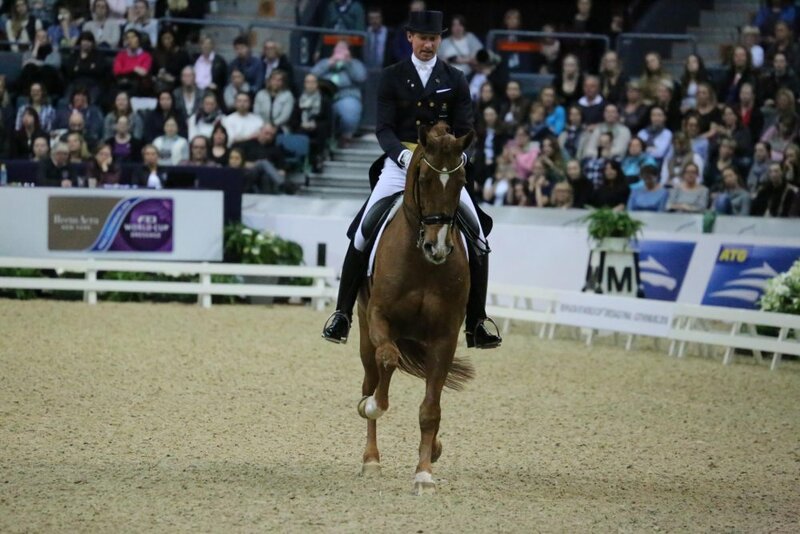 As Australias top ranked rider, and Grand prix record holder, it would appear that Lyndal is in top form leading into the Olympic qualifying events. Lyndals parents travelled to the event, which was a highlight for both of us. Teaming up with new groom Donald Fraser for the event, Donald showed his experience and attitude are a great fit with the team and for Lyndal and Nissa especially over the weekend. Mary Hanna showed her experience and great competition mentality, to compete in her 6th final after only being in Europe a couple of days. Umbro is such a sweethearted character, and loves the indoor atmosphere. A costly and out of the norm scare up the last centreline cost valuable points in the Grand Prix, finishing on 68%. 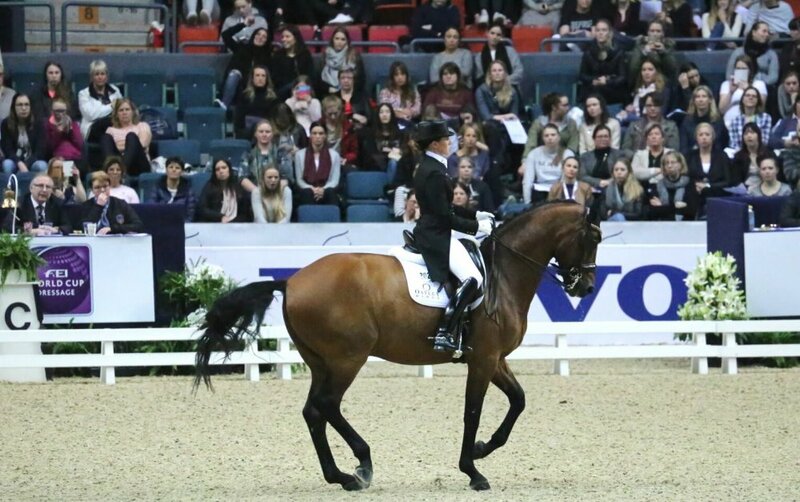 In the freestyle, the duo produced some great momments, and went up the ranks, finishing up a place with 71.7%. 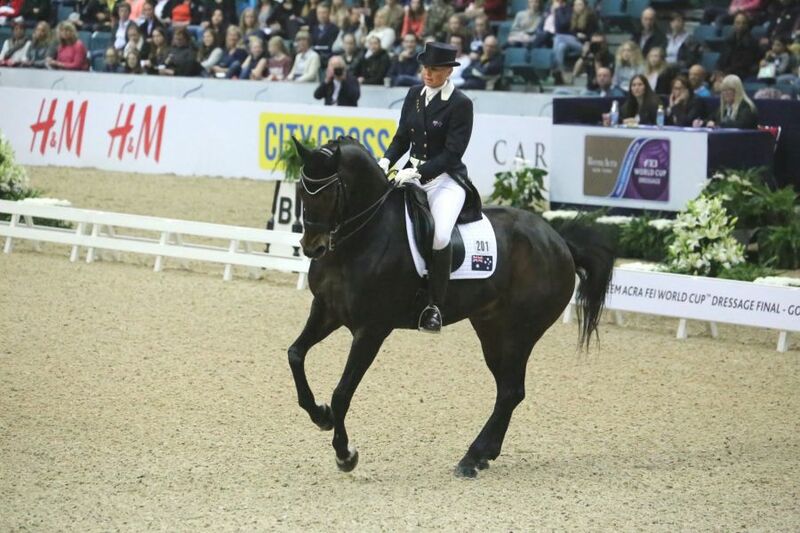 Mary will have a busy season competing two horses for team representation, including Umbro and the young talent showing great development in the early stages of his Grand Prix career Boogie Woogie!.